EXCLUSIVE to Knockranny House Hotel. 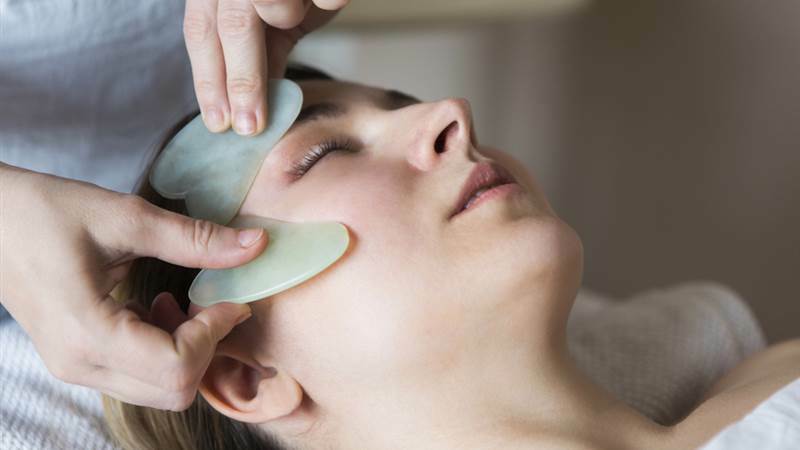 The Gua Sha Facial uses specialised massage techniques with genuine jade tools to help improve circulation, release toxins, and enhance natural hydration to nourish, replenish and fortify skin. 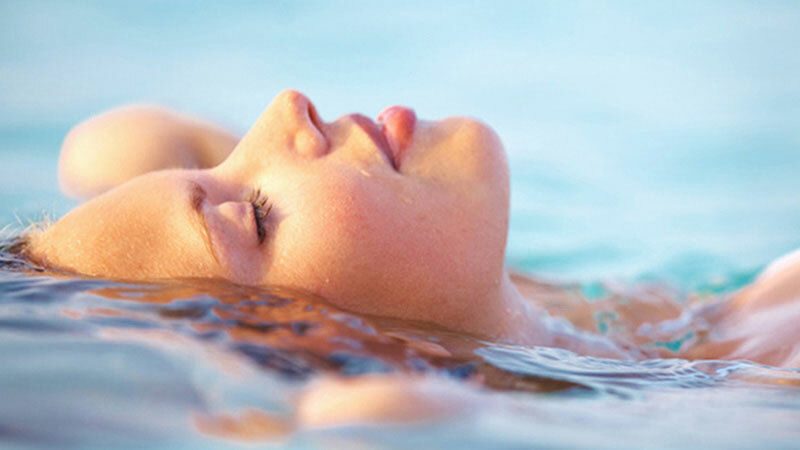 (from 8.00am to 10.30am) Essential oils combined with massage create powerful healing properties that restore lost energy and facilitate a deep sense of relaxation.